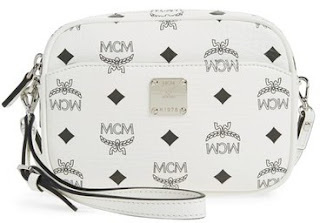 Nordstrom has a new brand in store! Starting today, Madewell is now available at select Nordstrom locations nationwide including the Cherry Hill Mall in Cherry Hill, NJ and online at Nordstrom.com. The new Madewell Fall collection has all of the everyday pieces you love from the Classic Jean Jacket to the High Riser Skinny Jean. 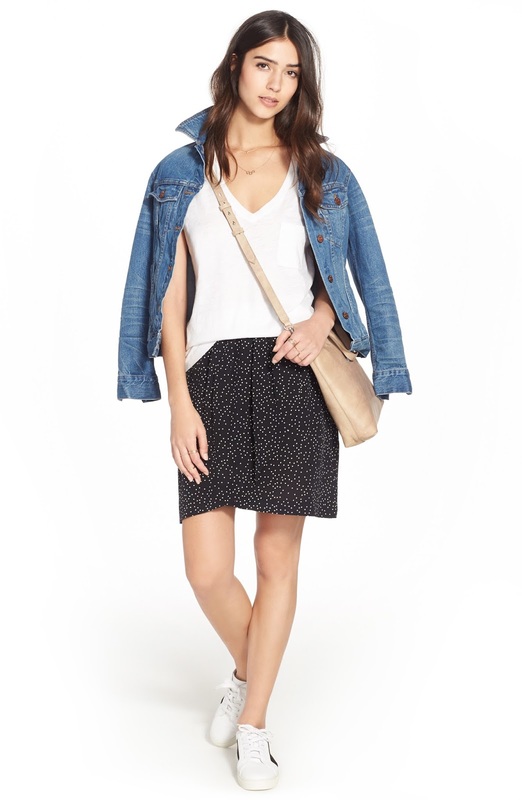 Click here to see the full list of Nordstrom stores carrying Madewell. Looking for a new summer scent to carry you through to Fall. Check out these amazing fragrances to help you ride out the heat wave! Yes, it's the middle of July, but Fall will be here soon, so why not take advantage of the Nordstrom Anniversary Sale! It's time to stock up on Autumn essentials like Jeans from Rag & Bone, Boots from Stuart Weitzman, and Quilted Hooded Jackets from Burberry. Here's 20 #NSale picks at amazing prices that you'll love! Don't miss out on the Nordstrom Anniversary Sale, prices go up August 7th! Textile Company, Piece & Co. launched their first collection on ShopBop in collaboration with designers: Diane Von Furstenberg, Mara Hoffman, alice + olivia, and Veronica Beard. They're beautiful summer worthy looks fit for a world traveler. The fabrics used for the collection were created responsibly by skilled artisan women in the Tamil Nadu region of India. Each garment in this seven piece collection is beautifully unique and handcrafted using the traditional lobby weaving technique. If you're a mom like me, you probably try to get an early jump on back to school shopping. Even though shopping for uniforms is my least favorite thing to shop for, Target is having an early bird sale on school uniforms! Find the colors you need online at 40% until July 23, 2016. If you're little ones don't have to were uniforms or you're just looking for some amazing deals on kids clothes, they're also having a BOGO 50% on clothing and accessories on item featuring their favorite characters like Batman, Star Wars, and Frozen. Denim will always be an all time favorite among many including myself, so when a designer takes a chance and transform the fabric into unique, stylish pieces I'm drawn to it. Liann Bellis recently launched a denim collection that's wearable not only to work, but anywhere else on your journey. This post was sponsored by JCK as part of an Influencer Activation for Influence Central. Jewelry is a big part of completing an outfit. It provides an accent, it sets a theme, and completes your look. Just like fashion trends, every season jewelry trends change. When it comes to looking for the newest trends in jewelry designers and style, JCK remains to be North America's most comprehensive and innovative jewelry destination and industry leader. On June 5 to June 8, JCK hosted the nations largest jewelry show in Las Vegas with over 2,400 exhibiting brands and manufacturers. The 5 top trends to be set this year are: Exotic Journal, Geometrics, Modern Pearls, Mixed Metals and Industrial Arts. Below you'll find three of my favorites and some examples for a bit of inspiration. Nothing looks better in the summer then bronzed skin and pearly white teeth. Also before my vaca to Orlando I want my teeth to look their best in pictures, so I've been using the Luster 2 Minute White Dental Whitening Treatment. I started less than a week ago and I'm already noticing quite a difference. What I love is that it's an easy to use two step system that takes 2 minutes and for only $12.99 it's a steal compared to other at home teeth whitening products. Aussie fashion house BNKR recently planted their first footprints in the USA in Downtown LA. Known for high quality fashion items under $200, BNKR Online is a destination for those who want the look without the expensive price tag. 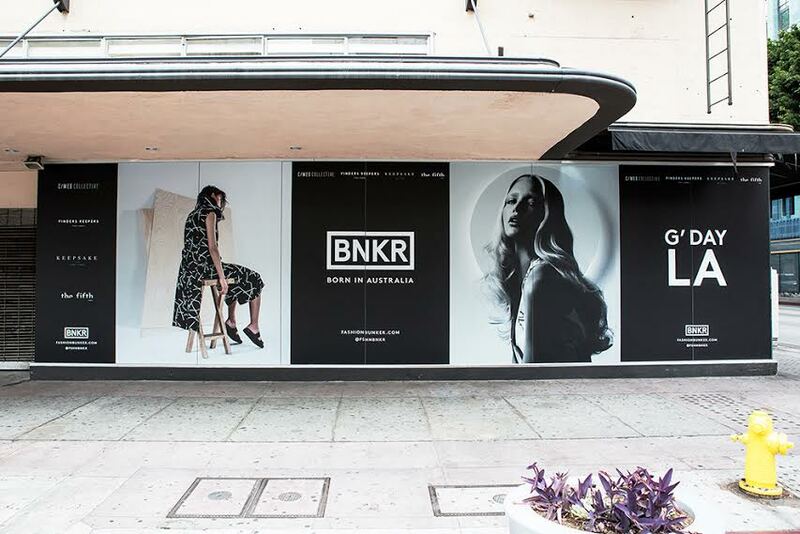 BNKR, which also stands for Fashion Bunker, is sort of a one stop shop offering everything from Jumpsuits and Knitwear to Accessories that include Jewelry and Eyewear. Get a better look after the jump. Hi friend! Thanks for visiting Fashion of Philly! Just wanted to let you know that this site contains affiliate links. Have a great day! © 2010 Fashion of Philly. Powered by Blogger.